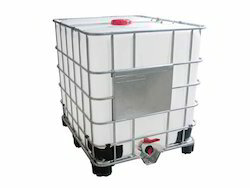 Flexible Intermediate bulk Container(FIBC) as made from Polyproplene it as called Big Bags/Bulk Bags/ Jumbo Bags and Super sacks. Bags Produced Safety Working Load 100 Kgs to 2000 Kgs. The Intermediate Bulk Container is at the core of the Matcon powder handling system solution. 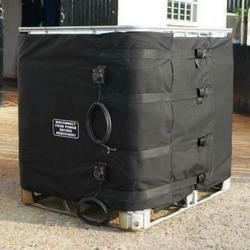 It is designed for rapid filling and emptying with washing off-line. The Intermediate Bulk Container allows all the manufacturing processes to run at the same time for optimum production efficiency.